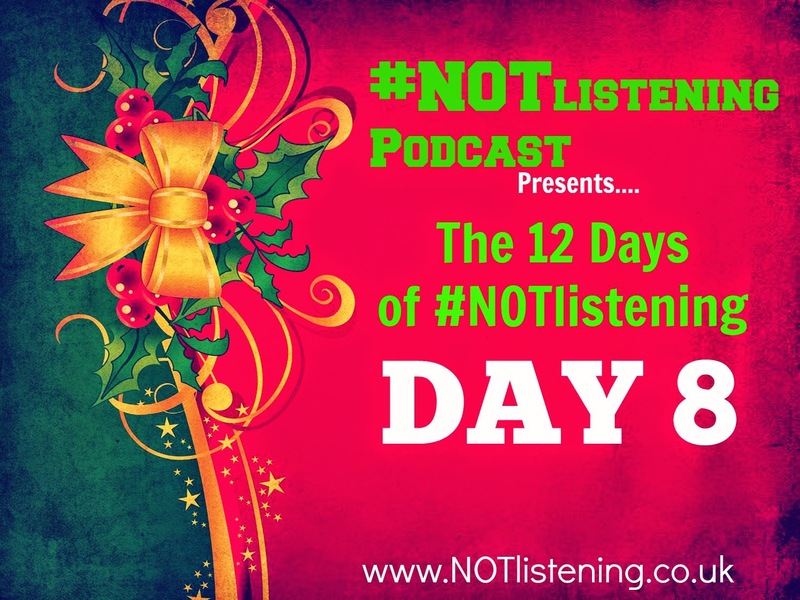 Day 8 | #12DaysofNOTlistening is here! Maids that are Milking! Today we discuss those Milking Maids and see what the hell that is all about.